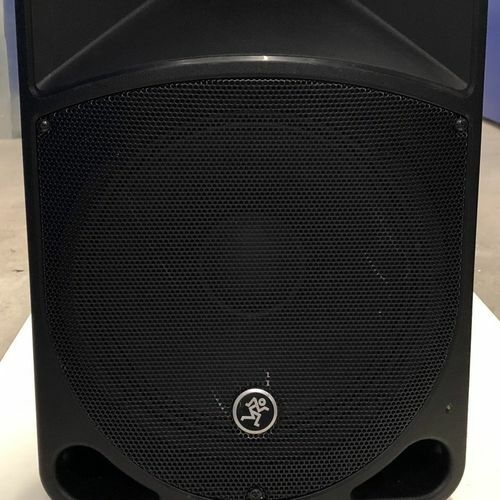 You can hire from us a variety of audio speakers for your event. We have everything from small scale systems to large concert systems. Don't forget we have all the equipment to connect it all including audio engineers to get it all working for you. 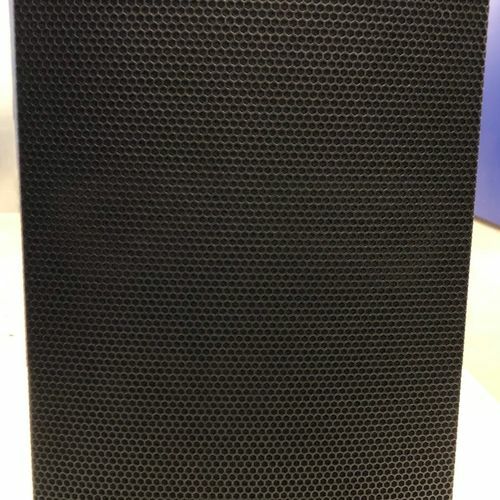 A small 10" powered speaker suitable for speech, conferences, acoustic singers and even small Mobile DJ rigs when paired up with one of our Subwoofers. 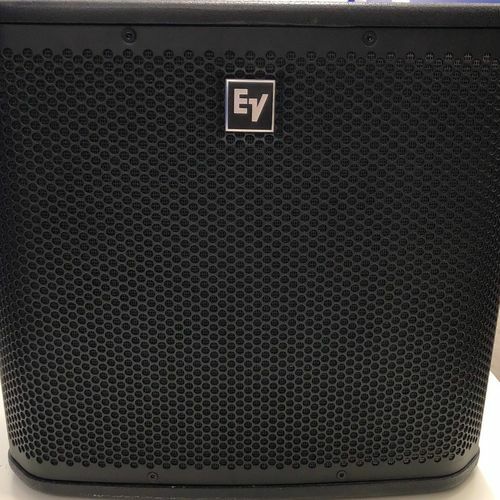 A compact and powerful 700w active Subwoofer. Lightweight and potable, it is great for Mobile DJ's, bands and jazz singers. A versatile and reliable, easy to use plug and play speaker. Great for Mobile DJ's, Singers and speaking applications.